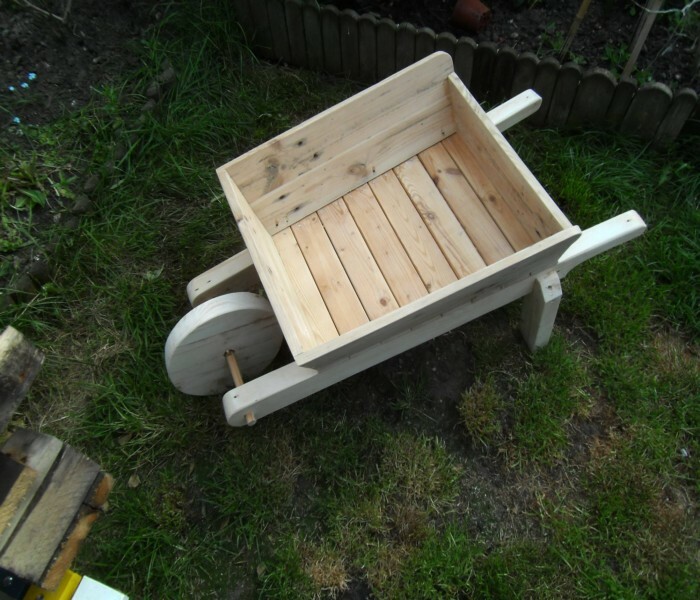 There is no need to throw away wooden chunks because you can use them to design flower wheelbarrow. 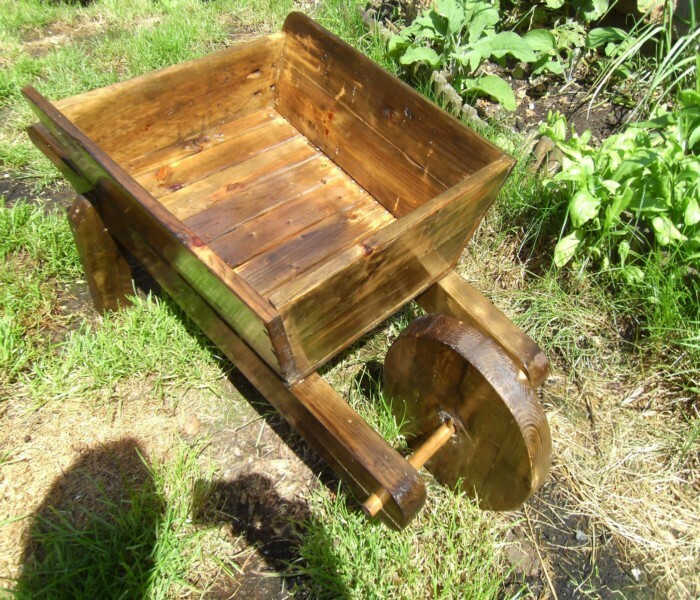 You can give a complete look of wheelbarrow with the help of pallet wood. You can use the planks to design four sides of the planter and place the frame on the top. You can use nails to fasten the boards after drilling some holes in the bottom. It will be a great addition in your garden because it will keep the dump and soil away from your home. It is really useful for you to carry pots and mud from one corner of the garden to another. It is a great idea to recycle your pallet wood because it is always required in your garden. You may need to move something here and there in your garden, and this wheelbarrow will prove very helpful. It is easy to move and can be a decorative piece in your grade. You can use the original look of the pallet or paint the wood to make it attractive and colorful. It will enhance your gardening experience and help you to get rid of a backache. You can also store the additional soil in it for the next day while keeping it in one corner of your garden.